An English Lady told us she would love to have the First Edition Under The Sea die set, congratulations! Please email [email protected] with your address and contact details. This is a great prize to have play with, we especially like the smiley crab! We look forward to seeing what you make in the project gallery. 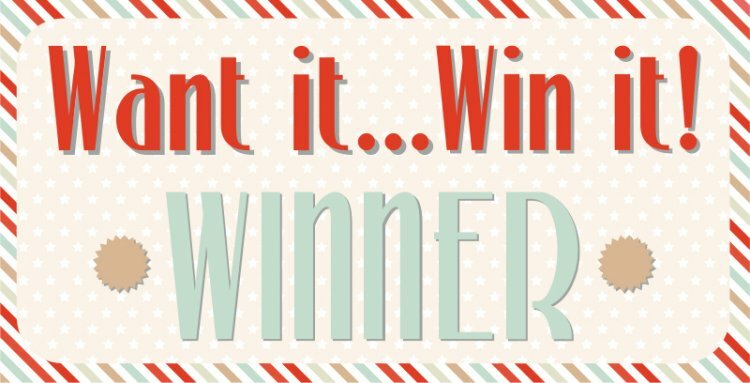 Thanks to everyone who took part, make sure to check back next Wednesday for our Want it Win it giveaway, it could be your lucky week to win a favourite Trimcraft product!